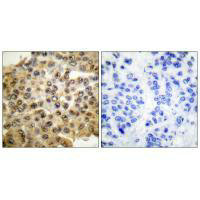 Immunohistochemical analysis of paraffin-embedded human breast carcinoma tissue, using ERK1/2 antibody. 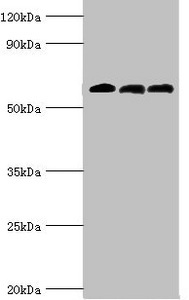 Western blot analysis of extracts from HeLa cells, using ERK1/2 antibody. 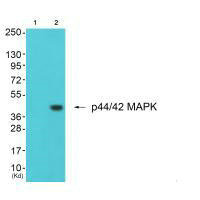 Western blot analysis of extracts from K562 cells (Lane 2), using p44/42 MAPK antiobdy. 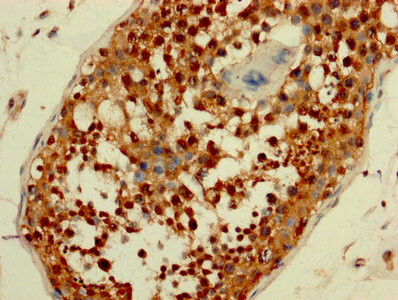 The lane on the left is treated with synthesized peptide. 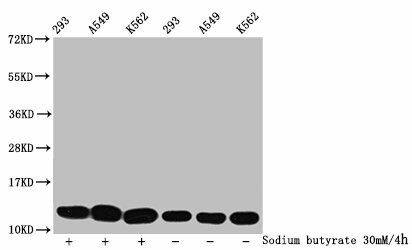 Immunogen Synthesized peptide derived from Human ERK1/2. 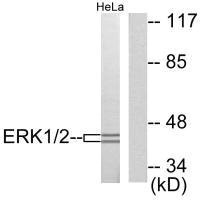 Specificity The antibody detects endogenous levels of total ERK1/2 protein. Charleen T. Chu, Eur. J. Biochem., Jun 2004; 271: 2060 - 2066. 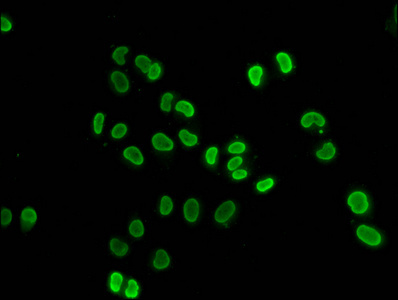 Youwei Jiang, PNAS, Aug 2001; 98: 10102. Yu Zhao, J. 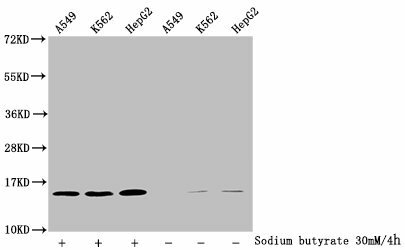 Physiol., Sep 2003; 551: 691 - 703. Georges Daoud, J. 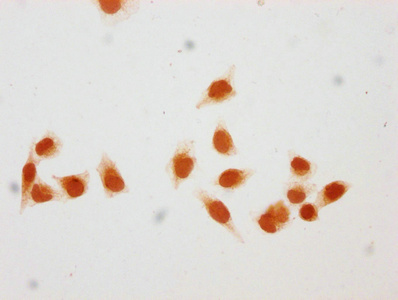 Physiol., Jul 2005; 566: 409 - 423.